house and Crying Out Loud present an exciting double-bill of the best of French and British contemporary circus. 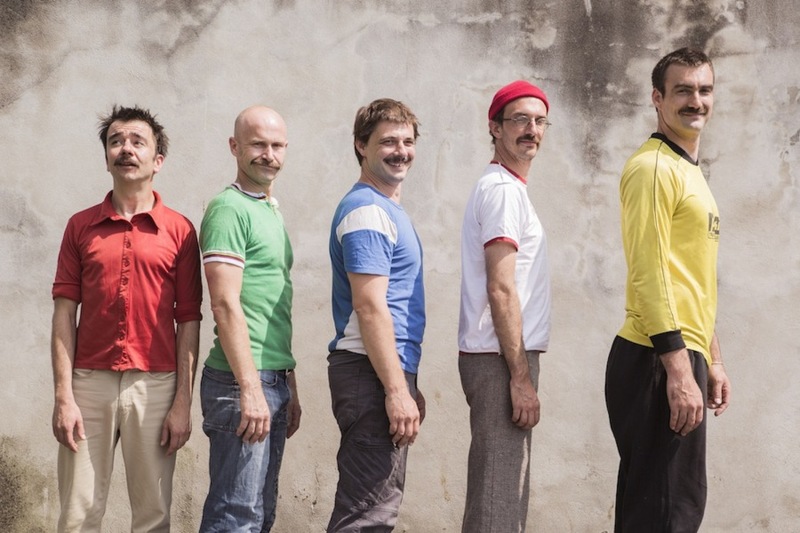 In K’boum, watch as Collectif AOC transform the stage into a playground in which these four colourful French pranksters give a delightfully eccentric performance. 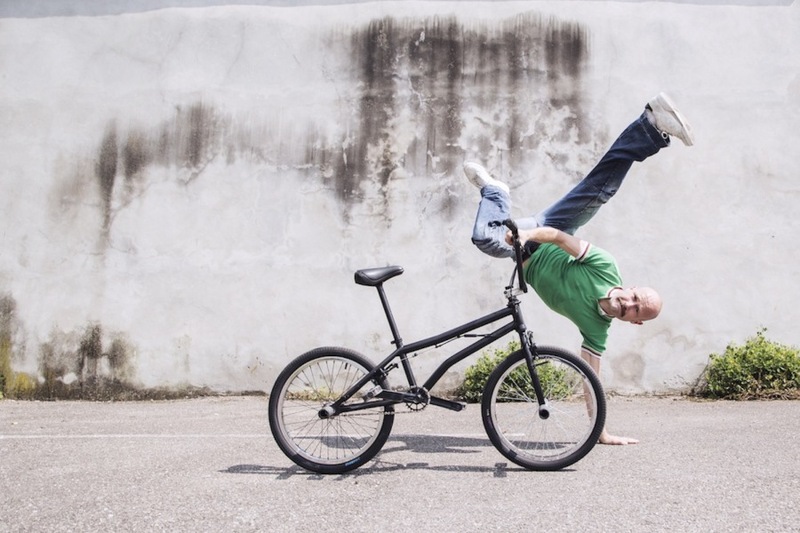 BMX cycling, tomfoolery and breakdance are fused to create inventive routines and comical sketches that are laugh out loud funny. Accompanied by an original score of electro hip-hop from Bertrand Landhauser performed on tiny instruments that pack a mighty punch. Barely Methodical Troupe is a brand new acrobatic tour de force. In Oversees Louis and Beren shock and delight with jumps, swirls and stunts that will have you on the edge of your seat.